Modern 4 bedroom apartment spilt over 2 floors within minutes of the Whitechapel and Bethnal Green tube stations. 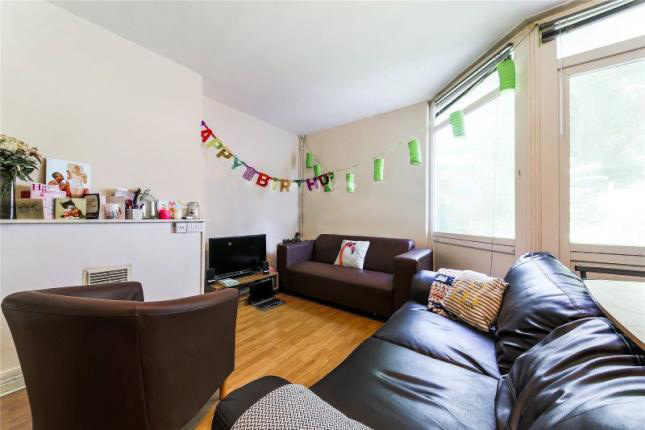 This Maisonette comprises of a spacious open plan lounge/diner/fitted kitchen, 4 double bedrooms, bathroom and additional guest cloakroom (toilet and sink). Each bedroom has a double bed, desk, ergonomic chair, wardrobes and side tables. Appliances include big fridge/freezer, washer dryer, microwave. The interior decor is neutral with new flooring, lights, etc. At the back there is a private patio garden. Open and friendly, with great customer service. Always happy to help.